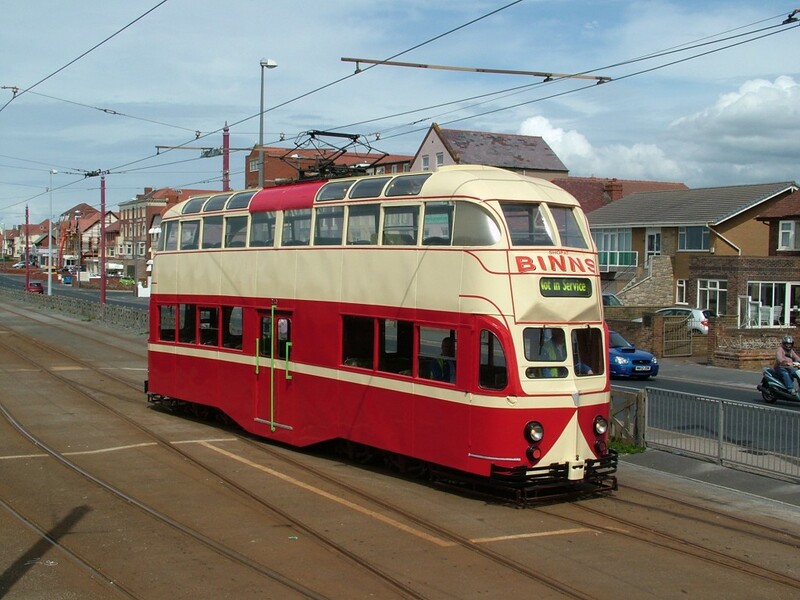 We are very pleased to announce that we have completed the purchase of Sunderland tram No.101 (formerly Blackpool 703) from the Lancastrian Transport Trust. 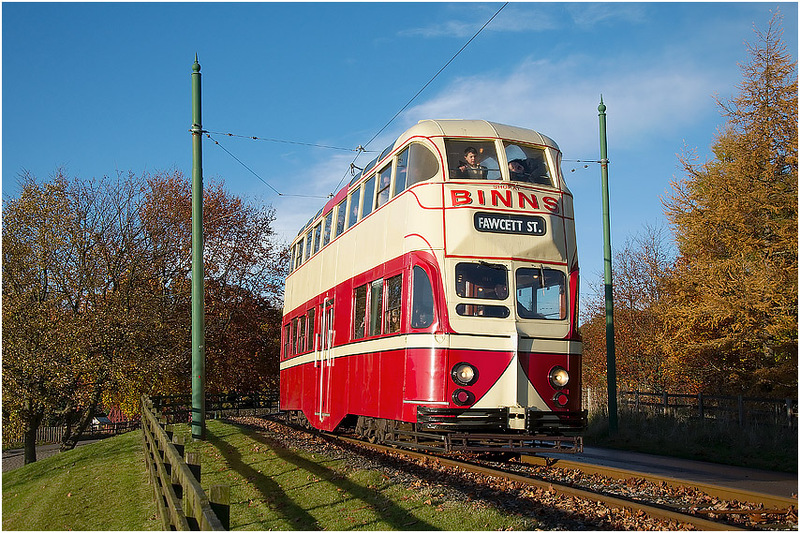 Purchase of the tram has now been completed and it can officially join the Beamish collection, within which it has operated on loan since it was launched into service on the 18th October 2011. 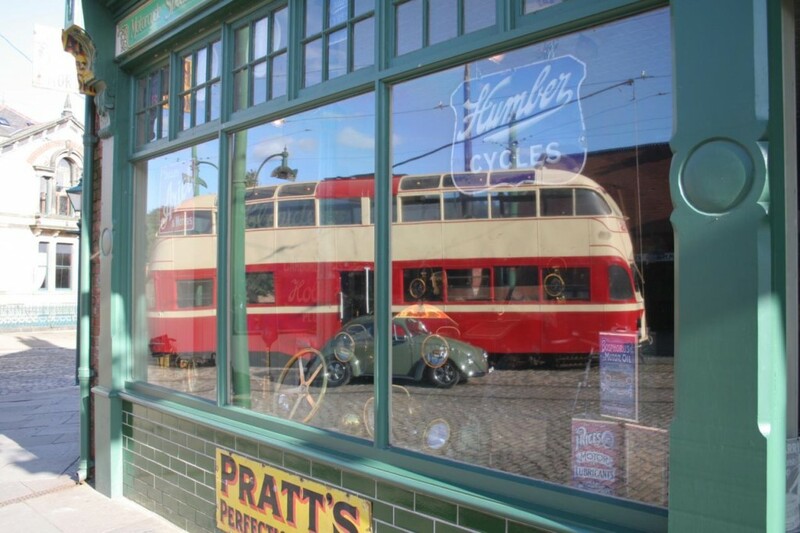 In 1933 when Walter Luff took over as Manager of Blackpool Corporation Transport, he found that he had a fleet of outdated trams so set about modernising his fleet. Firstly he ordered some samples of new trams, one being a ‘luxury dreadnought’ numbered 226, an open-topped double decker seating for over 90 people, and featuring centre entrances with folding doors. 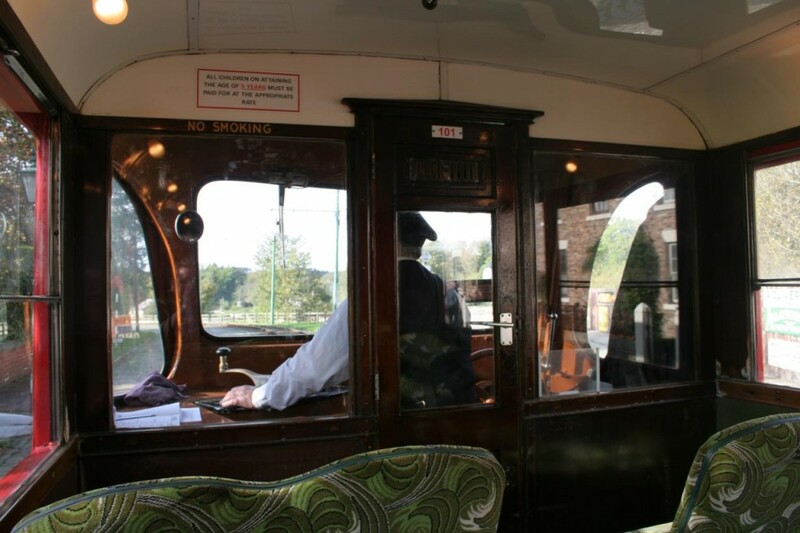 The tram was so well received that a further 12 were ordered (237-249) as well as 14 similar enclosed cars (250-263). 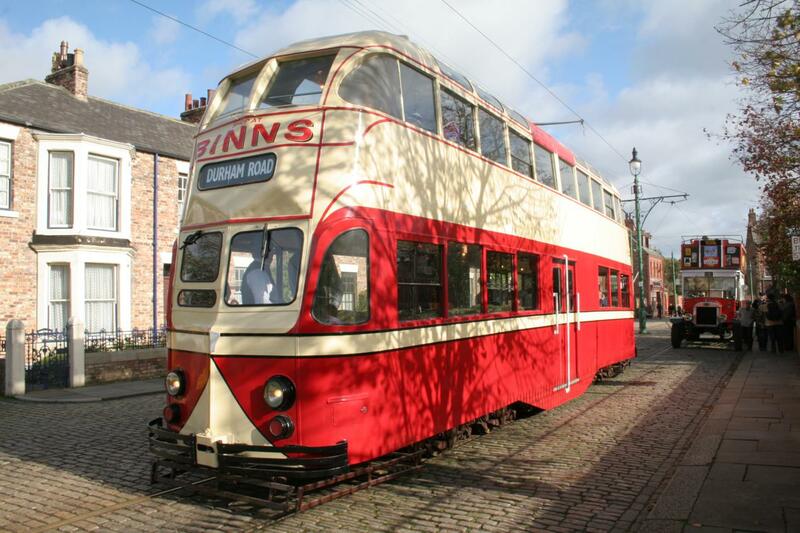 These trams became fondly known as ‘Balloons’ because of their streamlined bloated appearance. The second world war saw a decline in the use of the open-topped Balloons and a need for more closed-topped cars, so during 1942 the open-topped cars were given closed upper decks to match their sisters. One of this batch, 240, is the subject of this description sheet. After the war the Balloons became neglected, as Walter Luff saw them as being old-fashioned and too slow to load; he saw the way forward as a frequent service using new Coronation single deckers. However, when Joseph Franklin took over as Manager, he saw the potential of the Balloon cars, which therefore started to receive repaints and extra seating capacity, with bench seats being fitted to each end of the upper deck on most of the trams, bringing their seating capacity to an astounding 94. With hindsight, it is lucky that the Balloons were not withdrawn and scrapped, in view of the problems with the Coronations, causing them to be prematurely scrapped. There were also some minor changes made to the Balloons around this time to modernise them, with most receiving single destination displays at both ends, new rubber mounted roof windows. In 1968 all trams were renumbered, Balloons 237-263 becoming 700-726. 240 became 703. 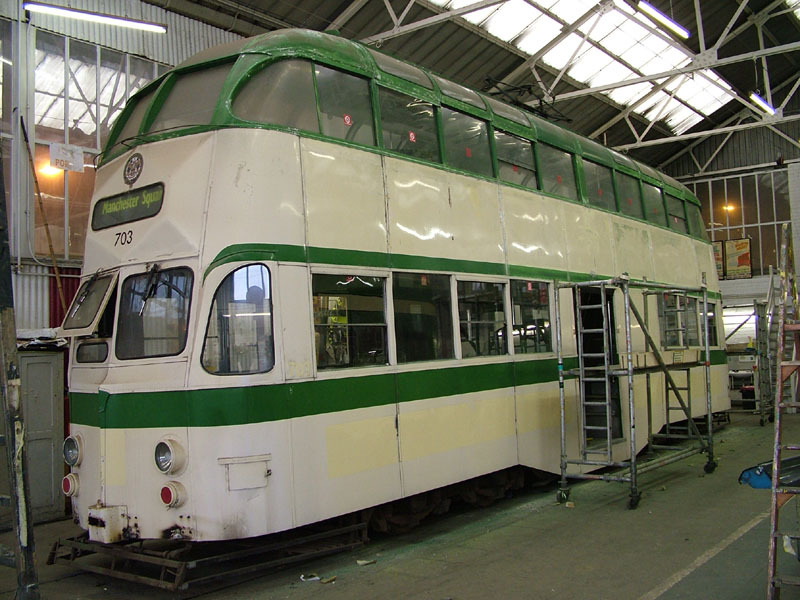 Car 703 was painted into wartime livery in 1995 to Celebrate 50 years since VE Day and also received a trolley for a short time as it retained (and still does) most of the original Balloon features, including curved roof windows. 101 will now fit into our longer term maintenance programme which will ultimately see it comprehensively overhauled and I would also like to see the original split blind destination boxes reinstated. This, along with a repaint and some other tweaks, would bring it more into line with the very similar appearance of Sunderland 99. 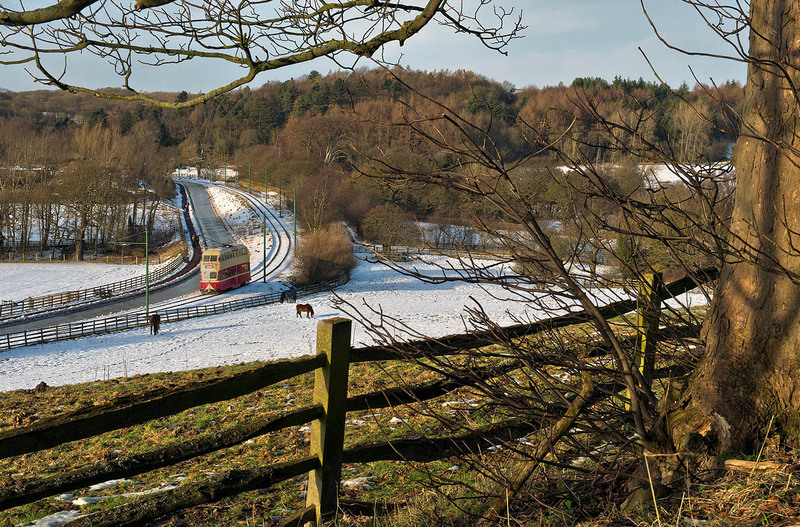 For now though, the tram will continue to be used as a popular and effective member of the fleet. I’m so relieved and pleased this is finally sorted! A really useful tram doing it’s normal job, moving large numbers of happy tourists. 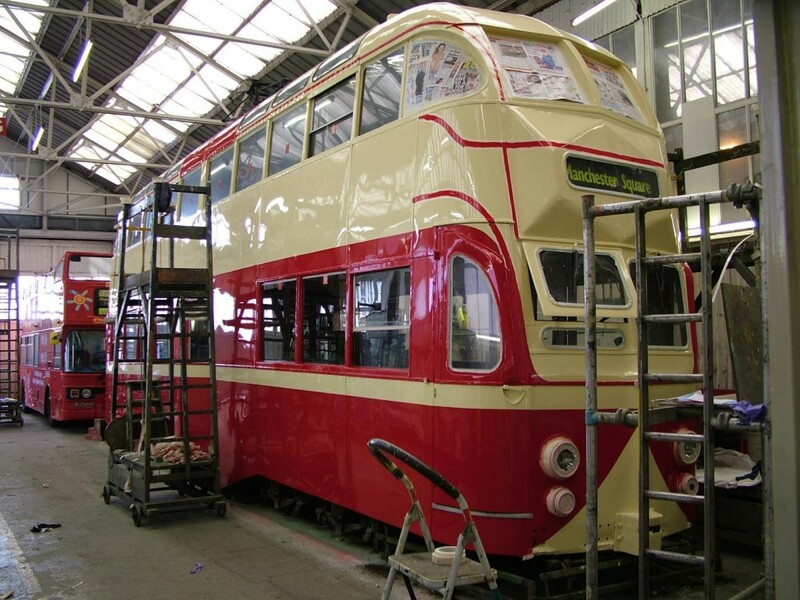 Excellent News that the “Lancastrian Transports Trust” involvement in Tram Preservation has now concluded other than the small matter of Balloon 704. It draws to an end a protracted few years. Whilst its excellent that the Balloon will get to what it does best its disappointing that it will not be returning to Blackpool Colours. Felt their was huge opportunity to return it to the fabulous War Time livery not currently carried by a single Balloon. Hope the Museums reconsiders its position. 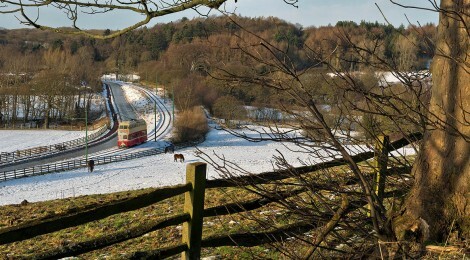 Surely their is plenty of opportunities to re acquire genuine North East Trams from the National Tramway Museum (Crich)whilst still operating a mixture of iconic trams. Still its very welcome news that its finally has a certain future. Agree Chris, and the War time livery would fit with the wartime themed farm. Very good day on Saturday with 101, 280, 167 and 196. Was clear to see though that 101 is going to need significant work soon but now she is yours for good you know it will be worthwhile making the investment which you couldn’t justify in someone elses property. 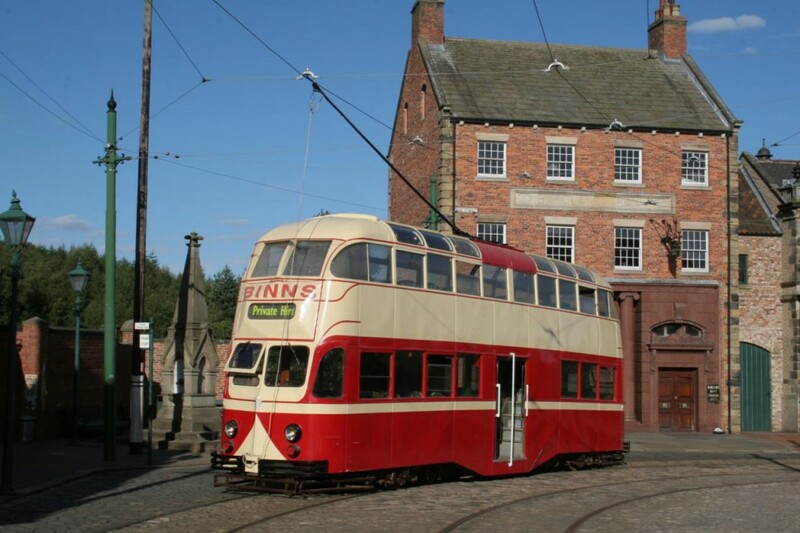 As the vehicle is now the property of Beamish, a museum in the North East, I think it would be much more appropriate to retain, and improve, its Sunderland identity. There are plenty of balloons in the North West any of which can be painted into the wartime Blackpool livery.